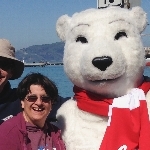 Call me crazy, but on February 23, 2019, I am going to "Plunge with a Purpose" by taking a quick dip in the chilly waters of the San Francisco Bay to raise money for Special Olympics. 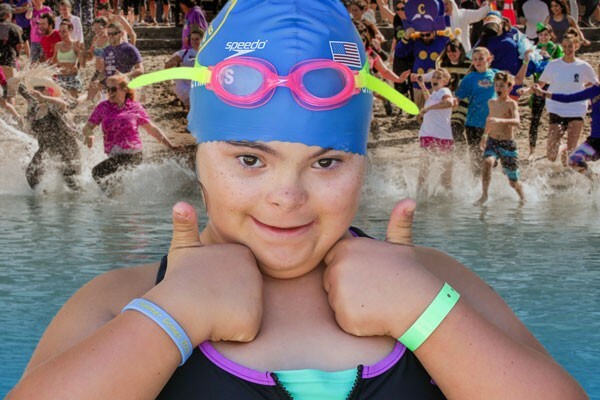 Funds raised from the United Airlines Polar Plunge 5K Dash and Splash help Special Olympics continue to generate change through sports in our communities and enhance the lives of our athletes and their families. I'm hoping I can count on you to support my fundraising efforts. The funds I raise will help change the lives of children and adults with intellectual disabilities, giving them the confidence they need to be successful in life. If you prefer to mail in your donation instead of using a credit card, please click here to print out the form to mail in with your donation. If you would like to join me for this unique event, visit SFPolarPlunge.com to register. We'll have a blast and feel good knowing that we are making an impact on the lives of people with intellectual disabilities. If you would like more information about Special Olympics Northern California, visit www.SONC.org.